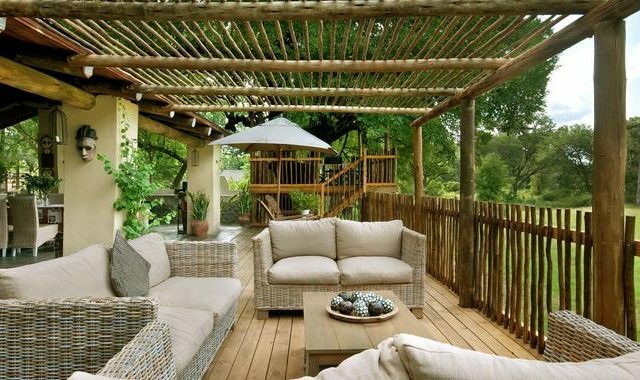 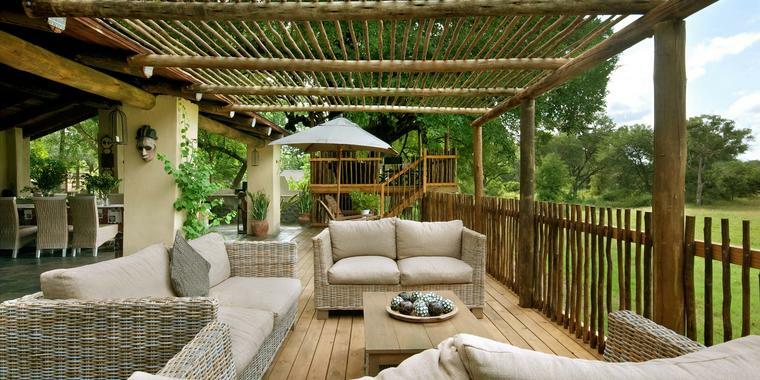 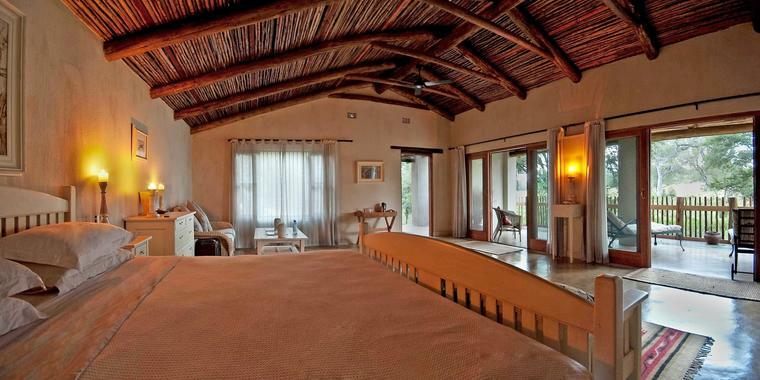 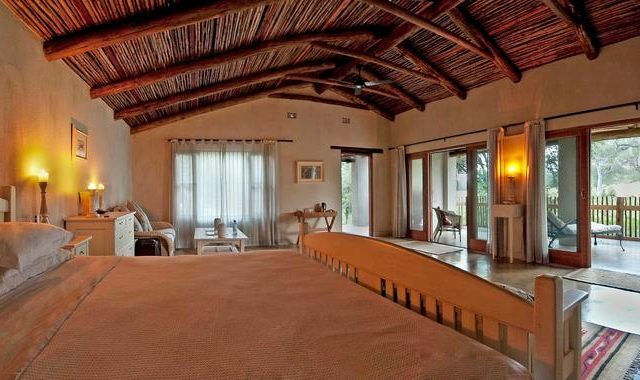 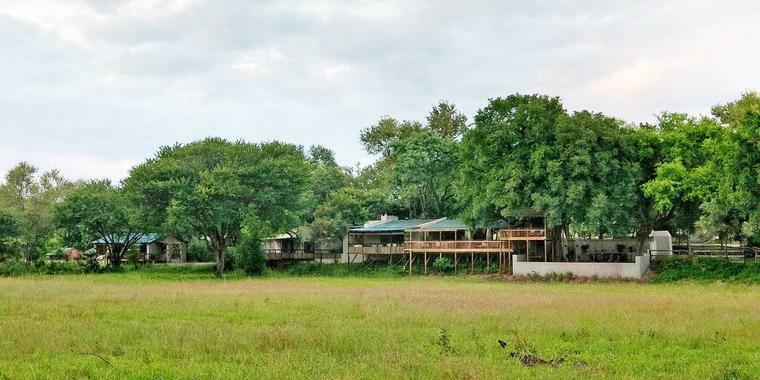 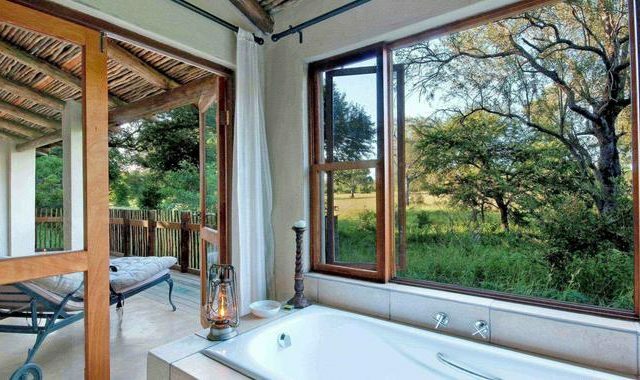 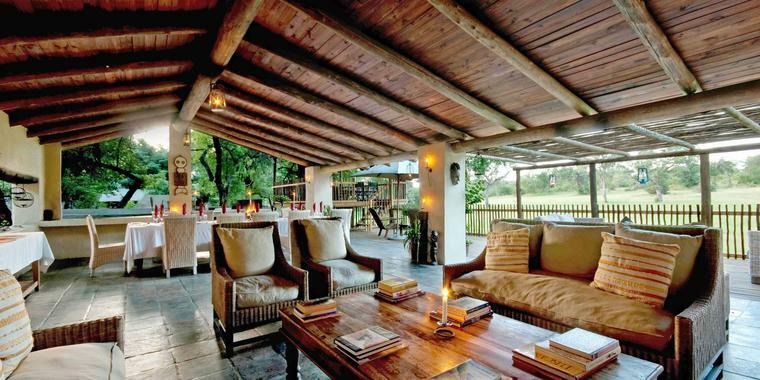 Notten’s Bush Camp is one of the finest family run lodges in Africa, and the best kept secret in the Sabi Sand Game Reserve & Greater Kruger National Park. 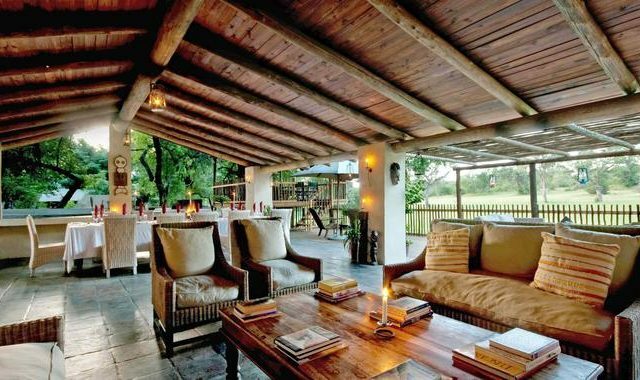 As one of the original private game lodges in South Africa, Notten’s Bush Camp offers a truly authentic African safari experience. 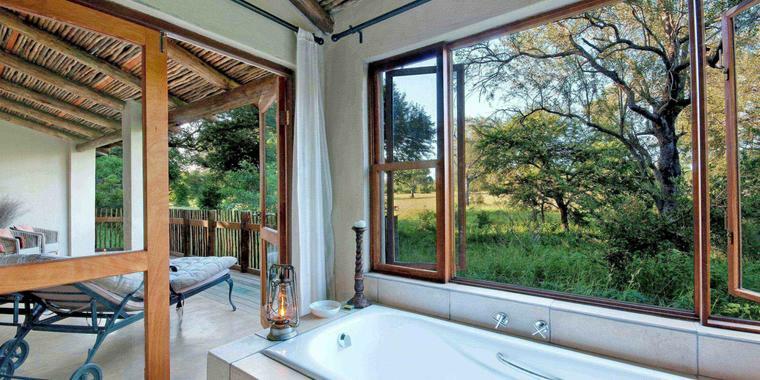 The extremely high return cliental to Notten’s Bush Camp is due to its impeccable standard of service and warm hospitality. 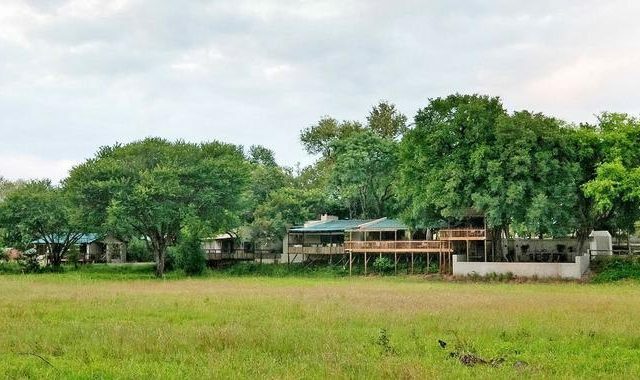 Safari’s are lead in open top Land Rovers.